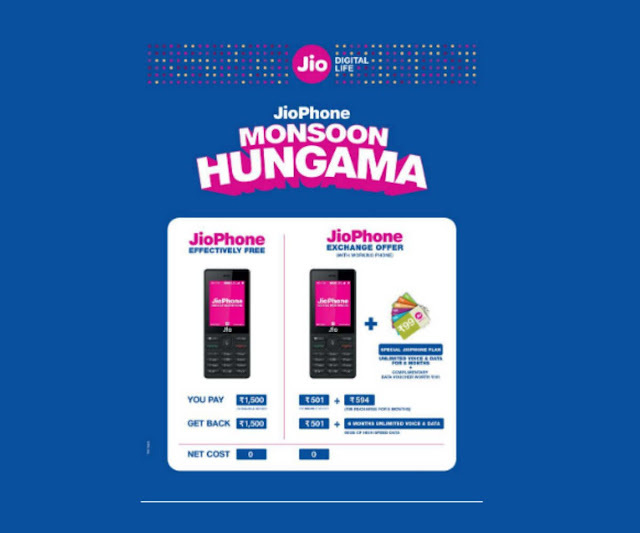 Jio Phone exchange offer or Reliance Jio Monsoon Hungama offer previews on July 20, which is today. Under this offer, people can exchange their old feature phone for a new JioPhone for an effective price of Rs 501. 1) Reliance JioPhone Rs 501 offer can be availed at offline retail stores on exchanging any old 2G/3G/4G (non-VOLTE) phone. 2) The old phone must be in a working condition. 3) The charger should also be there. 4) Feature phones that were sold in the last three and a half years or January 1 2015 onwards will be eligible for exchange. 5) Do note that only battery and charger with the phone are needed for exchange, which means it does not include accessories such as earphones. Reliance Jio has introduced a special JioPhone recharge plan under its Monsoon Hungama offer. JioPhone customers will have to recharge with Rs 594 at the time of activation to avail unlimited voice calls and data for six months. A special exchange bonus of 6GB data voucher worth Rs 101 has also been unveiled for JioPhone users. Do note that people who decide to get JioPhone win exchange will also need to get Rs 594 recharge done. 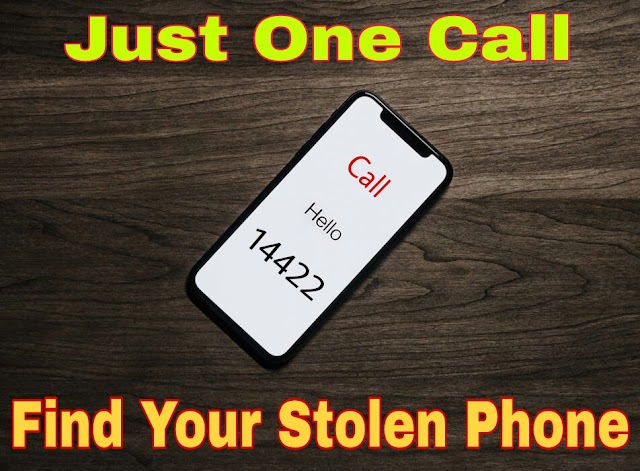 Of course, the old phone for exchange is needed, but make sure the battery and charger is also there. In addition, users will need to carry their Adhaar number. The new MNP Jio number for pople who decide to go with MNP option is needed as well.